Cabin crew directly employed by Stobart Air have voted unanimously for industrial action. It relates to what Fórsa says is the airline's refusal to recognise it, and negotiate with the union on staff pay and working conditions. The result of the ballot was 100% in favour of industrial action, based on a return of 84% of ballot papers issued. Fórsa official Ashley Connolly said the result gives the union "a very clear mandate from its members" working in Stobart Air. She said the union's disputes committee would now consider its next steps. "Management's refusal to do business in the usual way has left its staff feeling they have no choice but to consider industrial action. "The ballot gives the union a legal mandate for industrial action if the company takes disciplinary action against any crew member because they have joined the union, or because they participate in an industrial dispute". Fórsa said a recent pay proposal in the non-union company fell short of recent airline industry norms, and was rejected by cabin crew by a margin of more than two-to-one of those who voted.  Following a number of information meetings hosted by Fórsa for Irish-based Stobart crew, Ms Connolly said staff support for the union to negotiate on their behalf was "overwhelming". The union also referred the dispute to the Workplace Relations Commission (WRC), which subsequently invited the company to talks. Fórsa said the airline refused the offer. Stobart Air is one of Europe's leading franchise, ACMI and charter aviation firms. It operates up to 940 flights weekly across 43 routes throughout 11 European countries. The company operates the Aer Lingus Regional service and Flybe, as operator of flights from London Southend Airport and the Isle of Man. 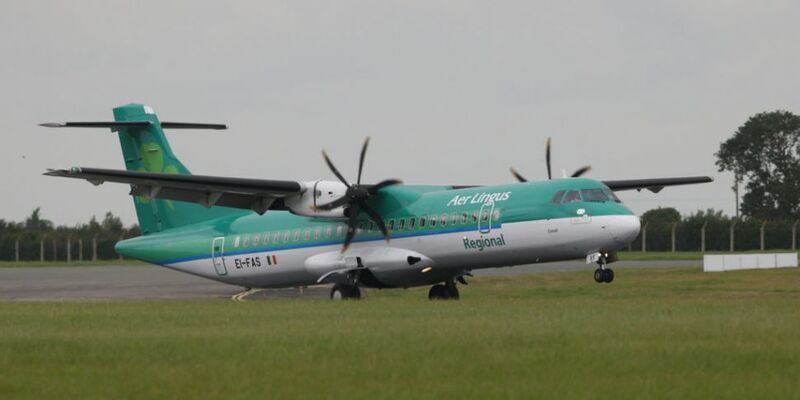 Aer Lingus Regional flies to 19 destinations in Ireland, the UK and France - and also operates Public Service Obligation (PSO) routes like Dublin-Kerry and Dublin-Donegal. In a statement, Stobart Air said: "We are aware of the outcome of the ballot today and await further correspondence. "Our airline maintains an engaged and collaborative relationship with all staff on a regular basis and we remain committed to dialogue and engagement."